How excited am I? super proud to say I am working with the amazing Brooks Aesthetics Clinic, just outside Cardiff. Situated in a quiet private country location, this guarantees client confidentiality, as well as convenience. Situated a just a short distance off the M4 corridor, with plenty of private parking, it’s like south Wales’ best kept VIP aesthetics secret. 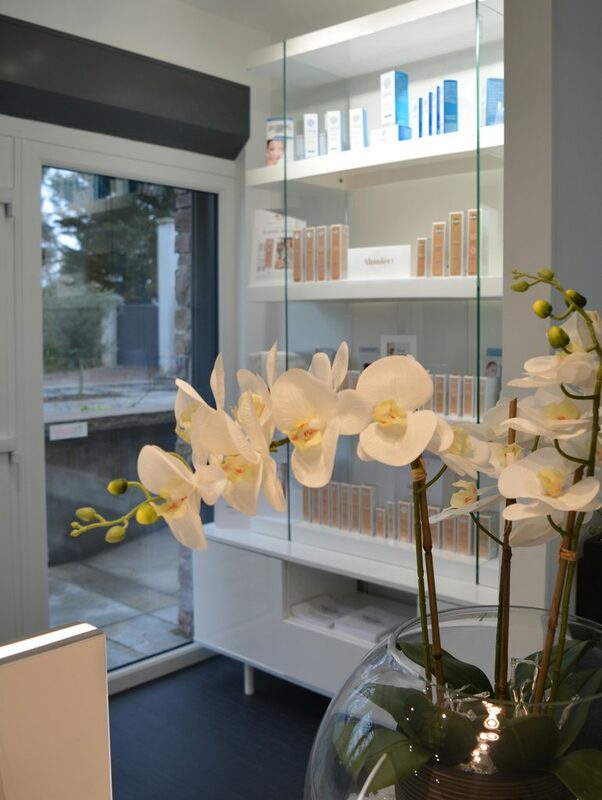 As well as varied clinical list of treatments, they are also a stockist and practitioner of Alumier MD. This brand was born out of an understanding that everyone wants clear, beautiful skin. They assembled a team of top scientists and physicians to bring the most effective formulations using optimal medical-grade ingredients. 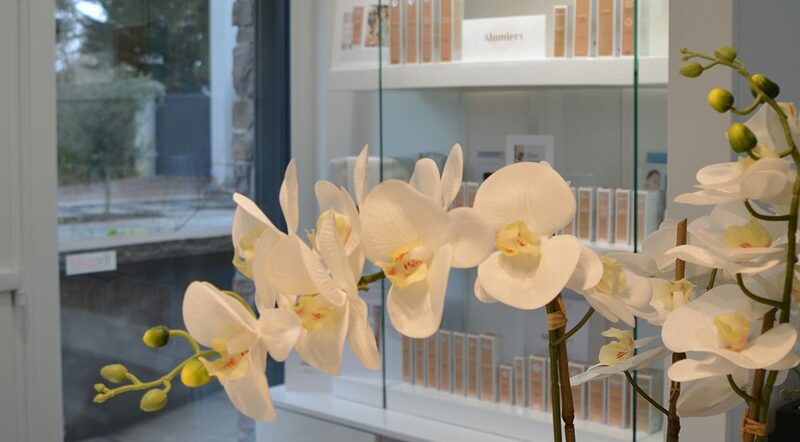 With over 100 years of combined skincare experience, our experts understand the physiology behind different skin types and conditions to help your clients achieve a youthful glow. Their comprehensive medical skin care line includes state of the art science-based, luxurious formulations with innovative delivery systems. These products address multiple skin concerns, deliver results and perform progressively over time. After working with Mags and Russell for a little while, it’s become very apparent their approach is somewhat unique in from an Aesthetics perspective. On that subject, Mags has already got me hooked on the Moisture Matte Broad Spectrum SPF 40 Sunscreen. This provides powerful broad-spectrum protection against harmful UVA and UVB rays using a combination of zinc oxide and titanium dioxide. Antioxidants like caffeine, silybin and knotgrass extract protect skin from UV and IR (infrared)-induced free radical damage.This formula lightly moisturizes to smooth and hydrate, while absorbing excess oil to create a matte finish. Cutting-edge, color-encapsulated beads blend on the skin, creating a sheer tint and healthy glow. Offered in ivory, sand and amber tints (because one shade doesn’t suit all skin tones does it). This has replaced my foundation, it’s AMAZING…. I can’t wait to get settled in and introduce you to more amazing products and treatments via their social media platforms and mine.